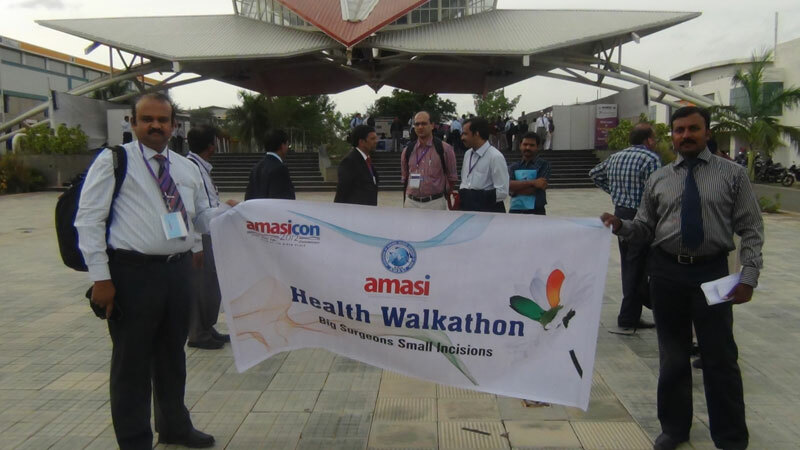 Chennai Krishna Hospital® is a Trade ark Registered for name and its logo. Chennai Endoscopy Center® is Trade mark Registered for name and its logo. Pioneer center for SILS Laparoscopic Surgery for Gall Bladder, Overies, Hystrectomy, Obesity surgeries and for Appendice. Unique center for Fistula Plug Surgery for Fistula in Ano. "Allergan" Balloon Therapy for Obesity. 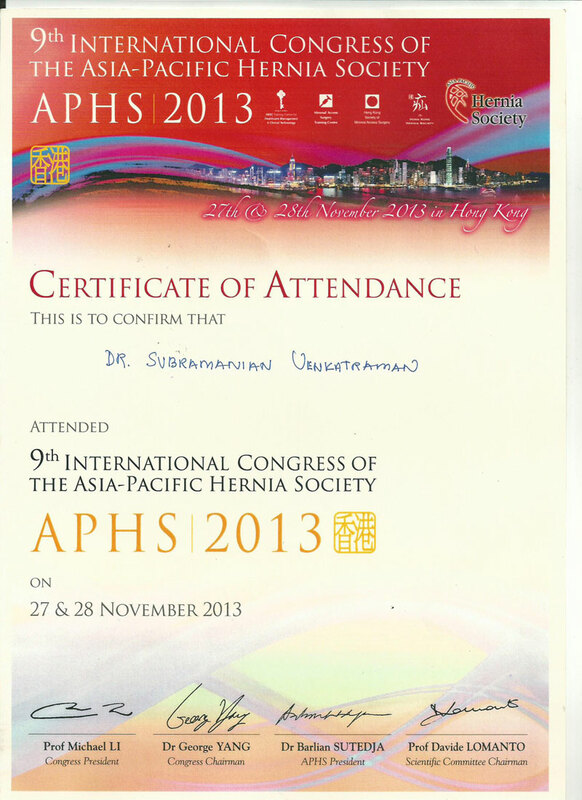 "FIRST SURGEON IN ASIA" to perform mesh repair of Inguinal Hernia using PROGRIP MESH OF TYCO. "FIRST IN THE WORLD" to perform Endoscopic Surgery for Granular cell Tumour of Stomach - Paper published. "FIRST IN THE WORLD" to perform SILS method surgery for Pancreatic Abscess - Paper published. 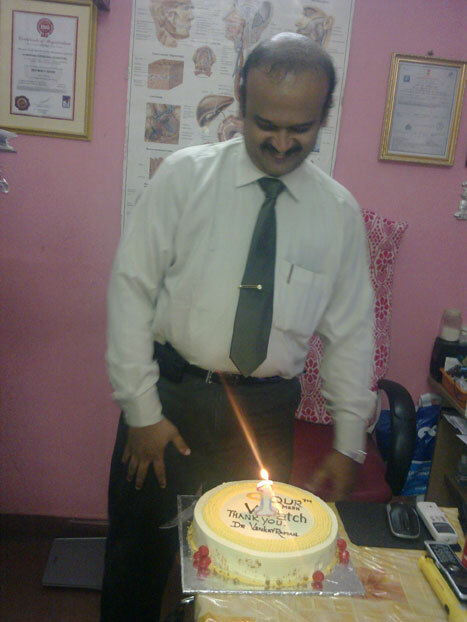 First Surgeon in South India to "Video FISTULOSCOPY" (VAAFT) Surgery for fistula in ano. 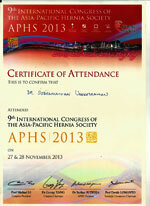 "ASIA PACIFIC FACULTY" for Stapler Surgery for PILES. First Surgeon of India Trained in Stretta procedure for Endo treatment for REFLEX. High standard operation theatre with world best Monitor, Video Lap Instruments, ERBE Mseal, Hormonic Scalpel, Ligasure Instrument etc. 1st qualified Medical Lawyer of the state with Distinction Award. Stretta Procedure is first implemented in India. 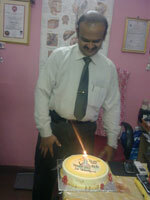 First Surgical Gastro in South India trained in POEM. Procedure for ACHALASIA CARDIA. 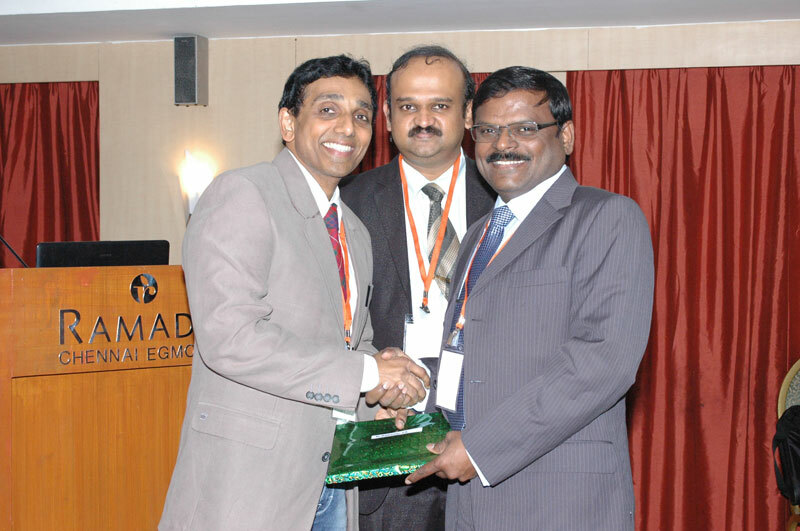 Indian Association of Gastro Intestinal Endo Surgeon. Pioneer Circle - Stapler Surgeon Forum. 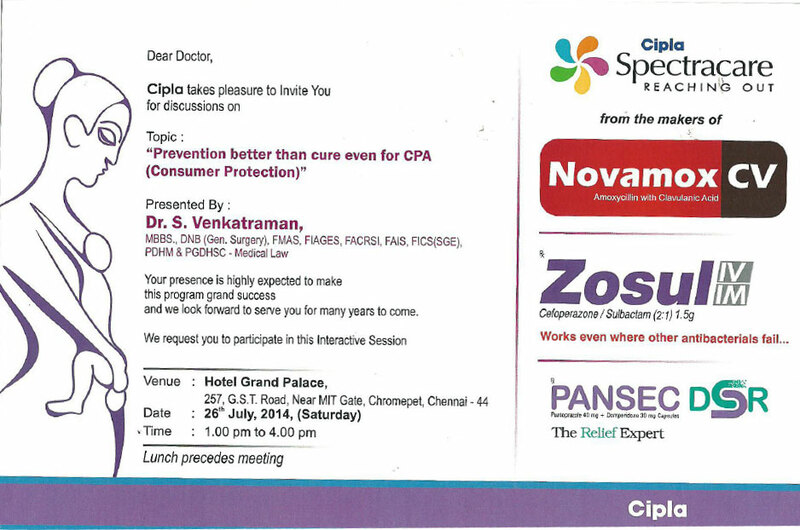 Association of Colo Rectal Surgeons of India. Society of Gastro Intestinal Endoscopy of India. Computerised Lab of Chennai Krishna Hospital® is Quality Controlled by CMC, Vellore, External Quality Assurance Program.